Lip glosses are great! For me, it is one of the make-up products that I always keep it in my purse. Every 3-6 months, we really have to toss some of them away (for sanitary reason). Therefore, finding a replacement is so much fun. Are you looking for new lip glosses right now? Here are some interesting pieces you may want to try. 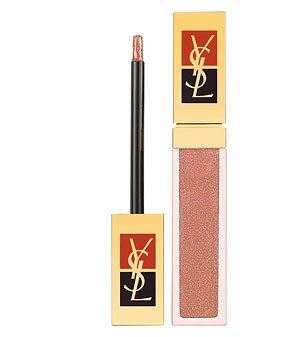 It is a long lasting, non-sticky and rich in texture lip gloss. That’s why many women love it. There are several colors and shades for you to choose. The color really pays off when you apply. It will give a soft, yet sophisticated look, just perfect for every season. 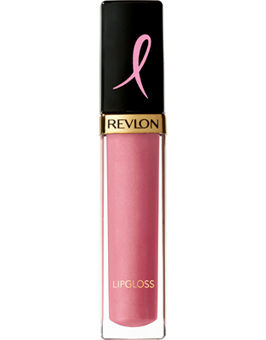 This lip gloss is for a good cause, 10% of sales will go to a foundation research to fight breast cancer. Beside that, this is a very affordable product. The formulation is rich, smooth and creamy. The texture is so glossy and shine. 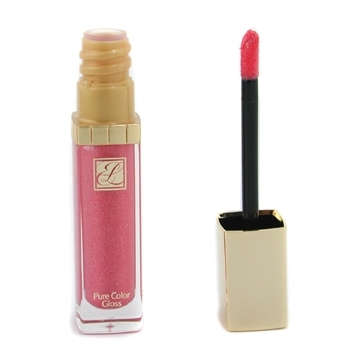 It is a long lasting lip gloss that you will love. Nars describes as a warm rose shade. Well, it is. The color is beautiful and the texture is very shiny. You can feel the smoothness when applying. The lasting power is quite decent. This color can go with almost every skin tone. The color is well paid off. It is perfect for a soft and sophisticated look. This collection is going strong. 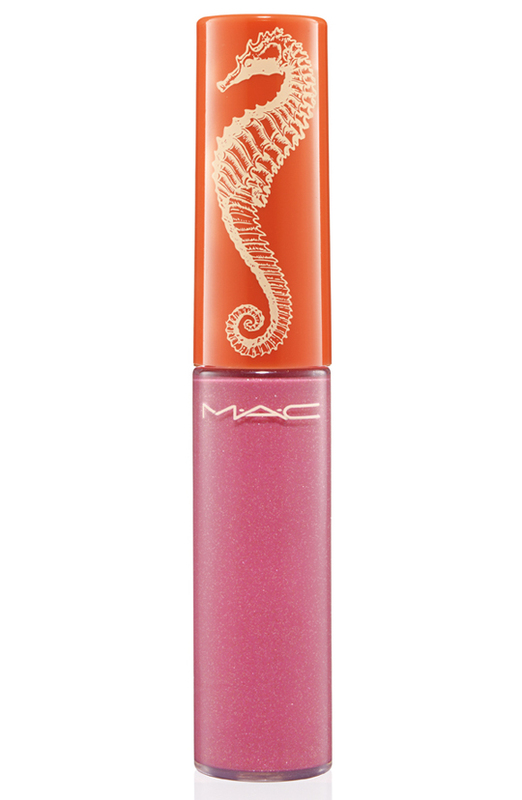 Tinted lip glass from MAC is one of the most popular products out there. Regarding to the shade Splashing, it makes us want to try because it is so sheer and so shine. The color is very beautiful. The texture is amazing. It is a bit sticky but that helps the product to last longer on your lips.